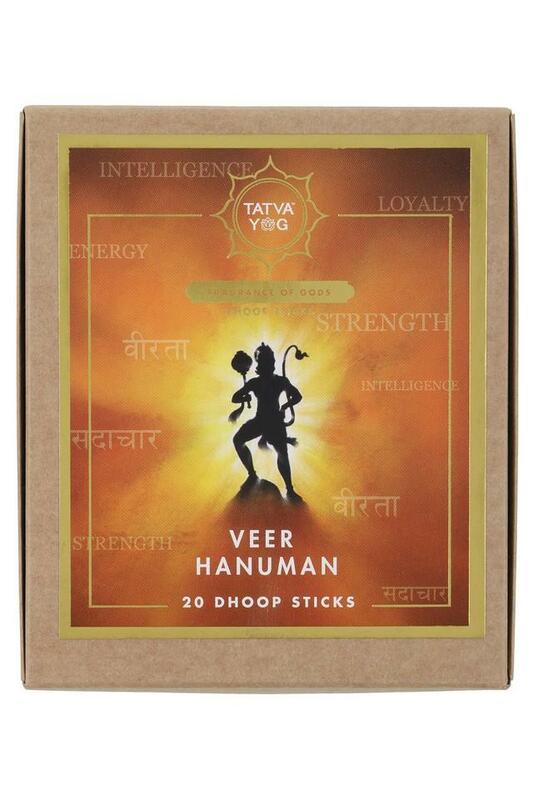 Embrace virtue of devotion, valor, humility, and intelligence with essences which remind of brave lord hanuman from the house of Tatva Yog. 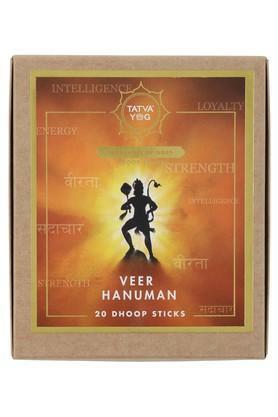 It carries a curative blend of aldehyde, muguet, grapefruit, olive, amber and river essence. 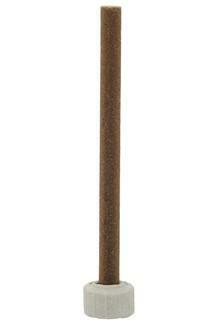 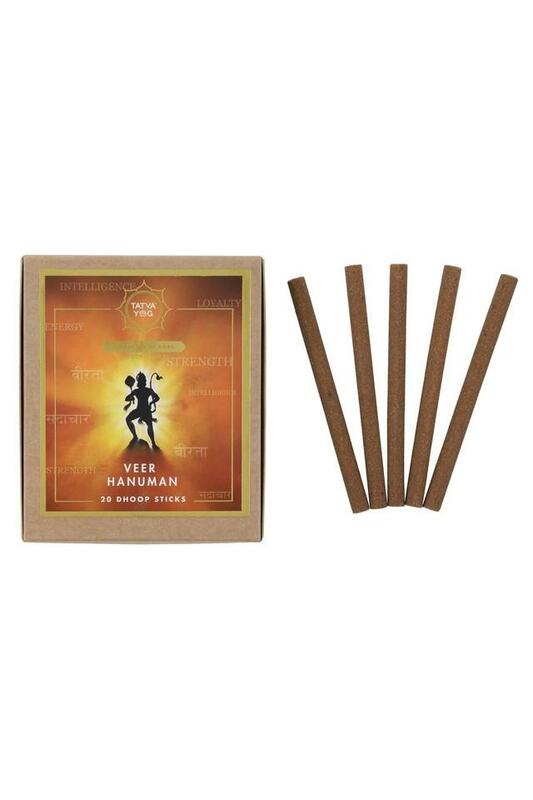 These dhoop sticks are widely used for various religious and spiritual purposes.